Vincent Price. Pencil portrait of Vincent Price. HD Wallpaper and background images in the Vincent Price club tagged: vincent price horror icon horror movies. 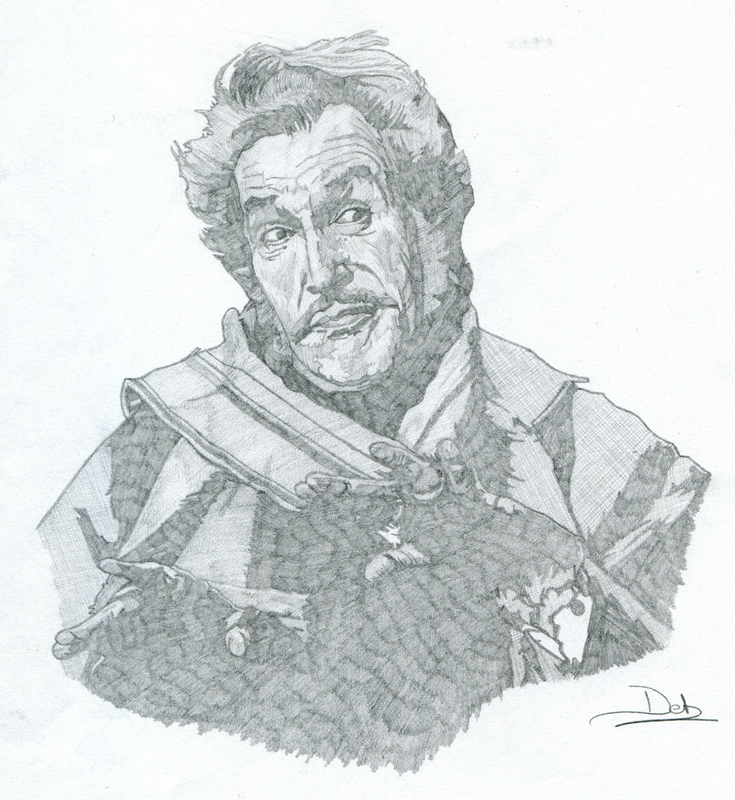 This Vincent Price fan art might contain green beret, special forces, elite soldier, and rifleman.